Electric scooters have become a Guard target. 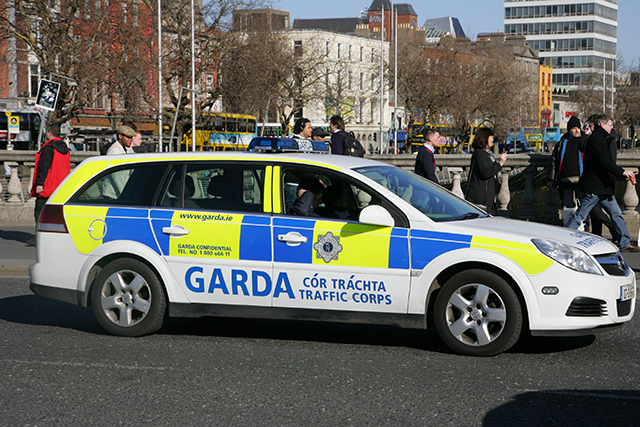 A complaint was first registered to the ECSR in 2013 by the European Confederation of Police, following a case taken up by the Association of Garda Sergeants and Inspectors. At the time, restrictions were placed on Garda representative bodies and the right to strike was totally absent. However, in recently published findings the ECSR said that while progress had been made in certain areas, the reforms needed in order to bring Ireland into full compliance with the treaty, which is a legally-binding counterpart to European Convention on Human Rights, were yet to be implemented. The committee said that the government had agreed to draft legislation which would grant Garda associations with full access to the Workplace Relations Commission and the Labour Court, as well as the ability to use public service pay negotiations. However, it also said that information on the central issue of the right to strike was still not being provided. One garda, who asked not to be named but gave the rank of sergeant, welcomed the ECSR’s findings and the recent progress but said there was still a lot to be done. “I’ve been keeping up to date with it, and I’m happy that these issues are getting attention. It’s frustrating that it can take so long, but these things always move slowly I suppose,” he said. “I don’t know that any issues we (gardaí) would have would lead to a strike. I just think that at the moment it’s something we ethically have the right to, but not legally,” he said. An inter-departmental working group produced an initial report in September 2017 on the issues raised by the ESCR, while a second and final report is awaited.